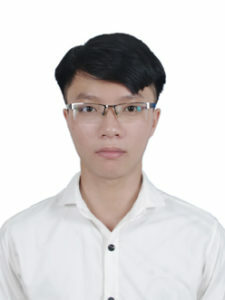 Van Van Tong received the degree of engineer in information technology from Ha Noi University of Science and Technology (HUST), Vietnam, on June 2017. He was a research assistant at the Cybersecurity laboratory of HUST during the period 2016-2018. He is currently PhD student at the Networks and Telecommunications Department of the University of Paris-Est (University Paris 12). His research interests include SDN troubleshooting, network security, QoE and traffic classification.